Cement bricks machine cost is low, because raw materials are easy to get, such as, furnace slag, mineral wastes, ash, stone flour, sand, pebble, cement, they will be proportioned scientifically, through cement brick machine, they will become cement bricks, hollow blocks or other colorful pavement brick. 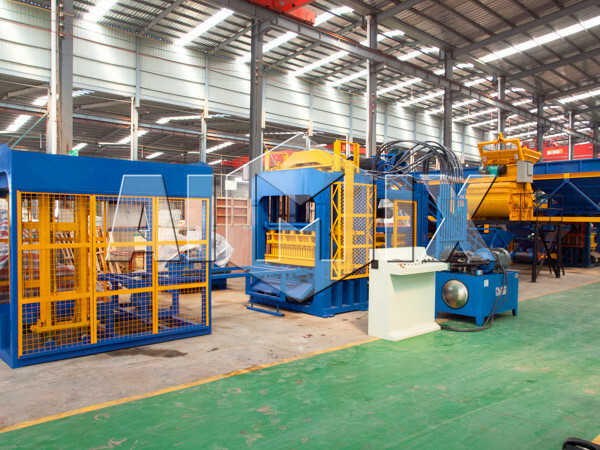 AIMIX GROUP cement bricks machine makes full use of wastes and protect precious land resources, if you invest it, it will bring you great benefits in a short time, which is with characteristics of low cost and quick returns. The most important is these cement bricks don’t need to go through processes of burning and steam curing. We use omported brand hydraulic system, can produce high-intensive bricks. What’s more, cement bricks machine cost takes a large proportion of the brick factory and construction project cost. Therefore, it is wise to select a good-quality machine at proper price. 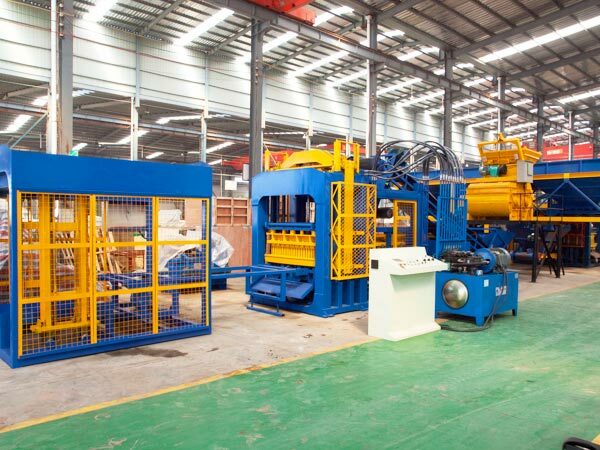 The good-quality machine can be used for long time, and the bricks made by the machine have good quality. 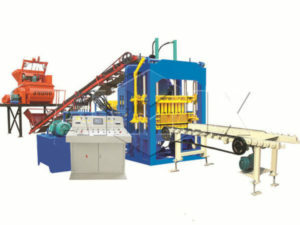 How to select a suitable cement bricks making machine cost for maximum profit? 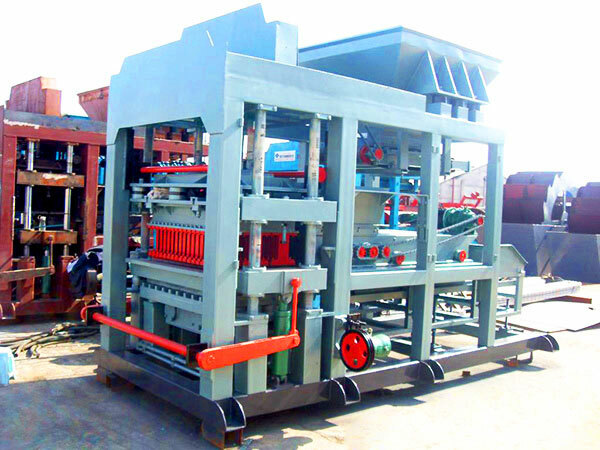 First of all, the clients should affirm the types of bricks manufacturing machine on the basis of the actual demands. 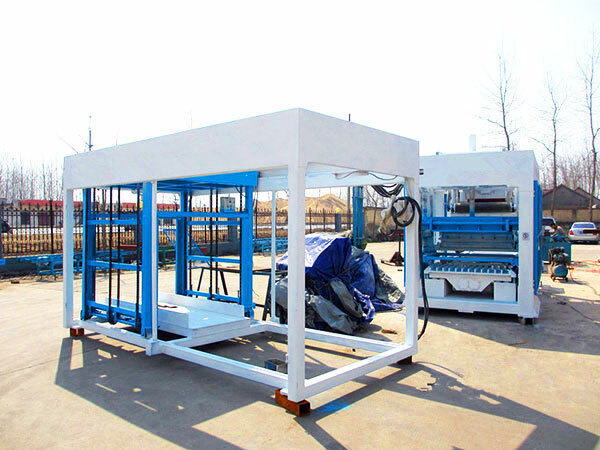 For example, if the construct site covers large area, the mobile cement brick making machine can be take into consideration. 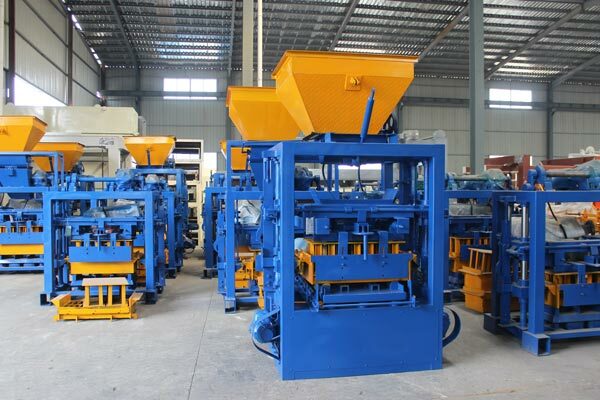 If the users require high automatic degree, the automatic cement block making machine is an ideal choice. 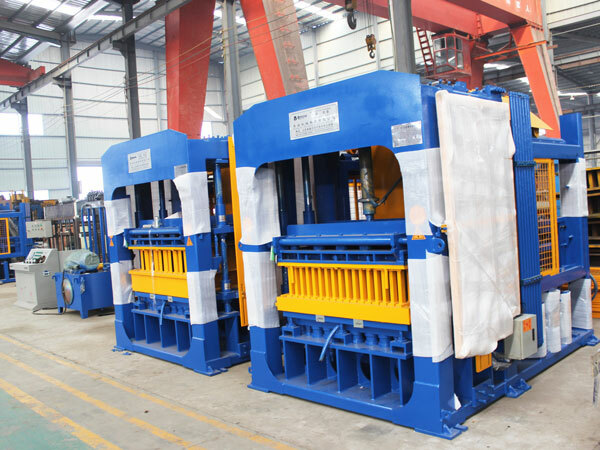 Choosing a right machine will help you finish the project smoothly, you can get return as soon as possible. Then it is necessary to determine the output of the machine. The machines have different working efficiency due to the different classes of configurations. If you choose a machine with large output and high efficiency, the cement brick plant cost is often higher than the small output and low efficiency. However, if the machine is used for a small project, it seems to waste its talent on a petty job. 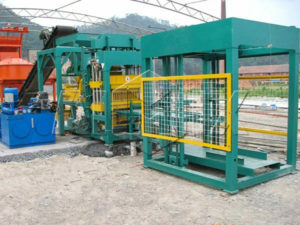 But usually, theoretical output is higher than practical output, so users need to invest a cement bricks machine with a little big capacity, in case cause the machine to waste or idle, and delay your project. When you choosing a machine, you can tell salesman your demands in detail, so that they can suggest you a proper one. What the most important factor is the price of the machine. In order to lower the price, the clients are supposed to compare the cement block machine price among all the suppliers. 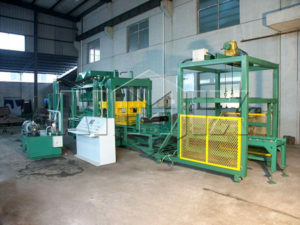 The machines have different prices resulting form the different suppliers. Generally speaking, it is not advisable to purchase the machine with ultra-low price. 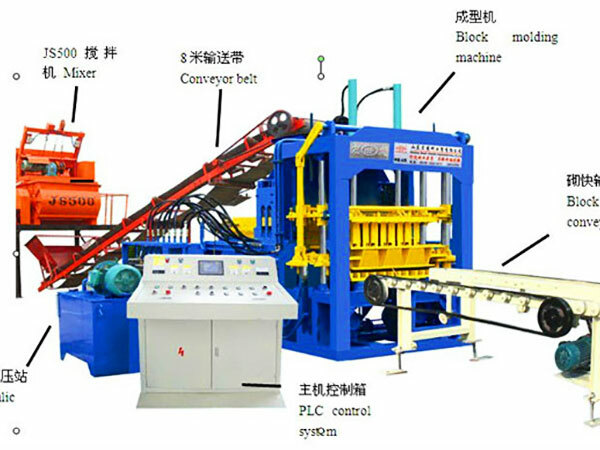 The super-low price of cement bricks machine often has poor performance and short service life. While, if you get a machine with high performance and good quality, you will enjoy the easy operation. Most of the clients doubt whether the low-cost and high-performance machine exits, and it does exist. Check The Cement Brick Machines And Get A Quote Now! Aimix group is a professional cement bricks machine manufacturer and supplier, and we Aimix devotes to providing high-performance and low-cost machine for the users for more than 30 years. So that the clients enjoy the low cement brick manufacturing plant cost without worrying the quality of the machine. 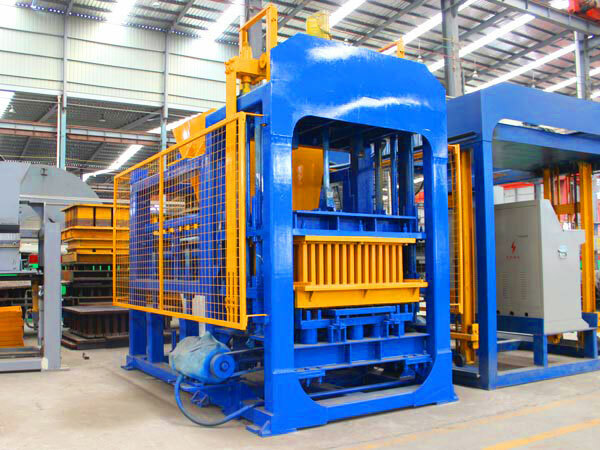 Our machines have special design and good quality. The machine is equipped with PLC, and the self-diagnosis system and color touch screen enable the machine to be easy operation. What’s more, all of the quick-wearing spare parts adopt high-strength materials, and the key components adopt the the famous brand, so that the machine have good quality. We make efforts to lower the cement bricks manufacturing machine cost on the basis of good quality. We have large-scale factories, professional experts and skilled workers. In order to improve working efficiency and ensure the quality, each worker should receive training and each machine must pass the strict inspection after each process. The high efficiency and low rejection rate decrease the unnecessary expenses. 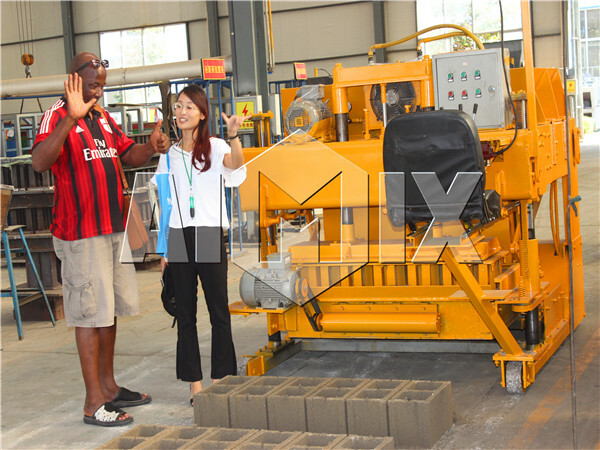 Cement bricks machine produced by Aimix group combines advantages and technologies between Italy and Germany. It has characteristics of small volume, lightweight, convenient operation, easy maintenance, mould is changeable, low investment and high returns, etc. Also we can customize different brick mould according to the bricks you need. As for cement bricks machine cost, you will get what you pay off. In a word, we will try our best to give you a cost-saving machine. In addition, we will offer you the most thoughtful service. We will help you choose a proper model, and give you professional and practical advice. We will design and manufacture a machine according to your needs. We will train technical person for customers. We will send our engioneer to your construction site freely, to plan the site, design the procedure and scheme. Help the customers formulate construction plan. We will send specialized after-sale service person to construction site freely, give the guidance of installation and debug. Installation and debugging of the cement bricks machine. At present, there are many cement brick making machines for sale in Aimx, and cement bricks machine cost is low. We can provide what you want. In addition, we hav established after-sales service office in Pakistan, Philippines, Uzbekistan and Sri Lanka, any problems, welcome to contact us! If you need brick making machine or other construction machinery, please leave your message, and we will give early reply for you.